The 6000 is the affordable entry into the new generation of intelligent flight instruments from Flytec, with a compact design and the latest technologies. 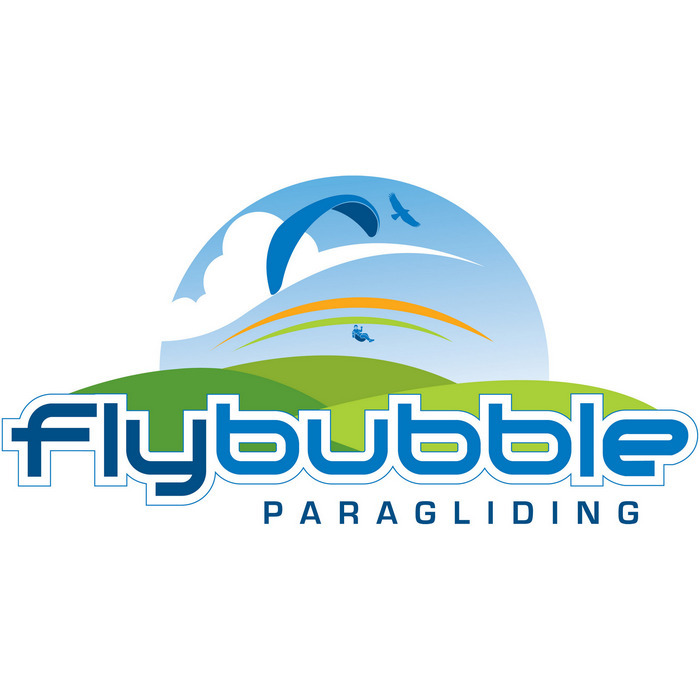 Perfectly tailored to the needs of both paraglider and hang glider pilots, the Flytec 6000 is ideally suited to a wide range of users, from absolute beginners to ambitious cross country pilots. The Flytec 6000 is easy to use with many useful features to help you get the best performance out of your flights, including the new high precision Smart-Filter digital Vario technology with variable response time and excellent filtering. The Flytec 6000 can display ALT1 or ALT2 simultaneously with ALT3. Flytec note: Technical amendments reserved. Please go to the Flytec website to download the latest copy of the manual.